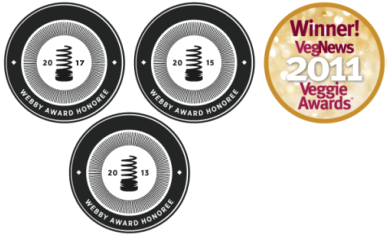 Welcome to the 175th episode of Our Hen House, Official Honoree of the 2013 Webby Awards. 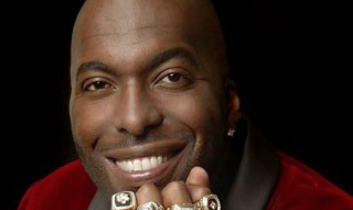 Today’s episode features NBA veteran John Salley, with a special review by JL Fields. 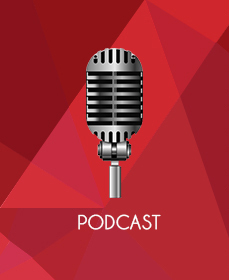 In today’s episode, we will share with you some advice we were given by a well-known songwriter on how she deals with rejection – and we, of course, will relate that advice to animal rights activism. We’ll chat about how saying you’re busy all the time gets old, and we’ll report back on Colleen Patrick-Goudreau’s book launch here in New York City, for her latest and greatest, On Being Vegan. 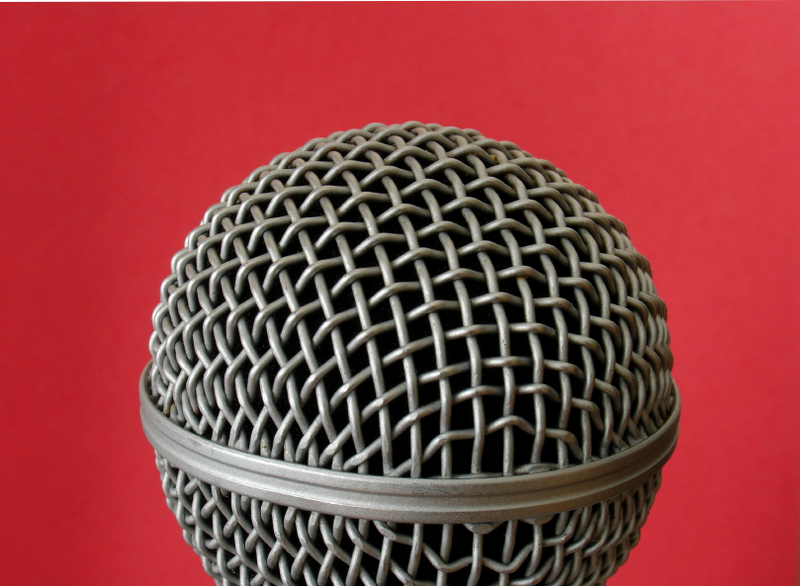 Then, we’ll chat about bullying, and talk about a recent news story that seems to have exploded – this is regarding a high school in Northern California where members of the agriculture club are telling the media that the vegan kids are bullying them. But… are they? 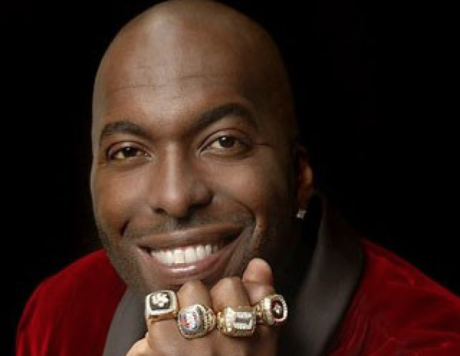 Joining us today is 15-year NBA veteran – and the first NBA player to win four championships with three different teams – John Salley. John, a passionate vegan, and spokesperson for The Vegan Vine wines, will talk to us about which restaurant inspired him to embrace a plant-based diet, how he thinks his wildly popular basketball career would have been affected had he gone vegan then, how he handles his family’s reactions to his diet, his passion for creating inroads to getting more vegan options added to kids’ cafeteria menus, how his 10-year-old speaks up for animals unapologetically, and how to handle pushback from family and friends who might not get it. Don’t miss this interview with a world-renowned basketball champion, and a true blue animal ambassador. For our review, JL Fields of JL Goes Vegan will be joining us once again to give us the skinny on Door 86 – the newest (and perhaps yummiest) vegan cheese to hit the market. For a list of the news items we discuss in today’s episode, and then some, take a look at the breaking news ticker at the top of ourhenhouse.org, and also check out our list of archived news items.